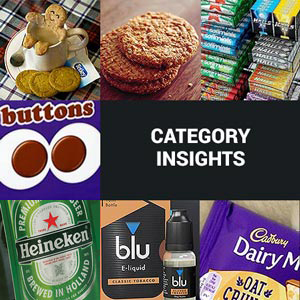 It’s been a busy period for soft drinks of late with a wave of low and no sugar NPD, new initiatives and media campaigns – all of which is great for generating excitement and sales in-store. 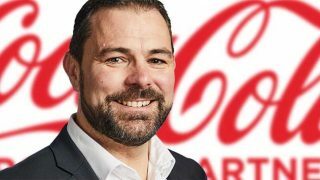 It will come as little surprise to learn that it’s the low or no sugar agenda that continues to shape the soft drinks sector in Scotland and further afield as manufacturers work hard to deliver exciting, engaged products and initiatives that tap into the growing consumer demand for less sugary drinks. The birth of the Soft Drinks Industry Levy has helped fuel this trend, of course. Vimto recently celebrated its 110th birthday and has learned a few things over that time about the importance of keeping pace with evolving shopper tastes. 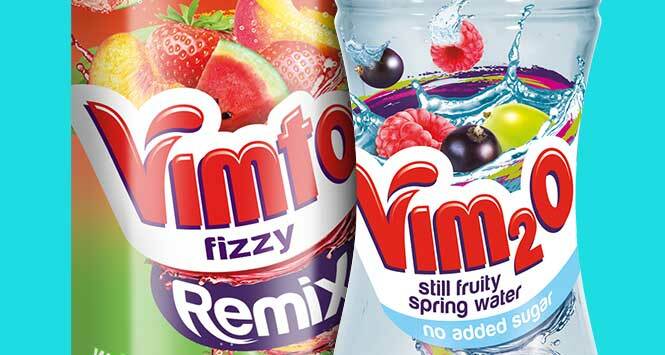 Its range has been developed and expanded in recent times with products like Vim2o, a still spring water drink, flavoured with the unique taste of Vimto that contains No Added Sugar and is aimed at health-conscious people who don’t like the taste of plain water, but want to make sure that they stay hydrated without compromising on taste. The company also updated its No Added Sugar Vimto Remix range with a Watermelon, Strawberry and Peach variant. All Vimto RTDs are available in a 500ml sports cap format, making them the perfect alternative to full-sugar traditional sports drinks. Following a reformulation, the Lucozade Energy range now contains less sugar, and its core brands are also available in very low or zero-sugar alternatives in the form of Lucozade Zero and Lucozade Sport Low Cal. The Ribena range has also been reformulated to cut sugar while the Ribena Light options offer consumers a range of choice. 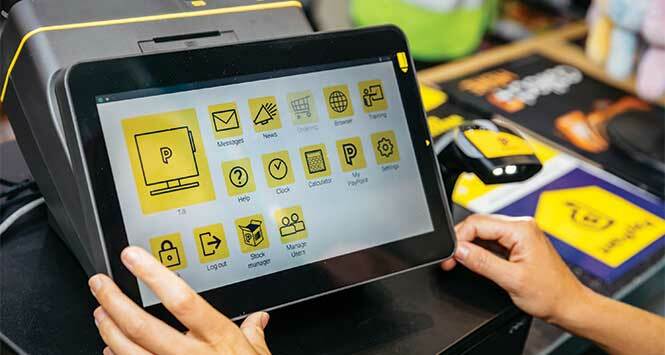 Gouldsmith recommends retailers consider PMPs to help demonstrate value-for-money in store. 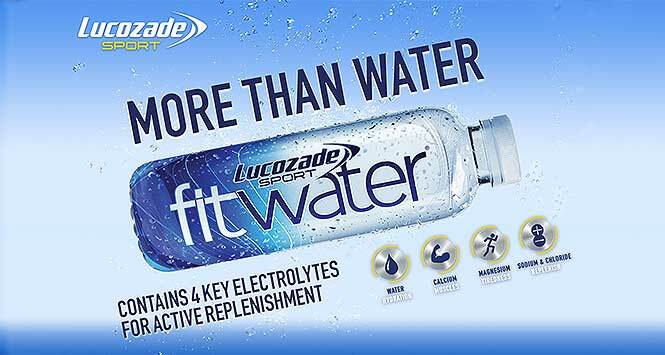 Following its launch in 2017, Lucozade Sport Fitwater is helping retailers grow their bottled water sales with a new functional offering. The drink contains four key electrolytes to help replenish consumers, including magnesium that contributes to electrolyte balance and a reduction of fatigue, as well as calcium which helps normal muscle function. 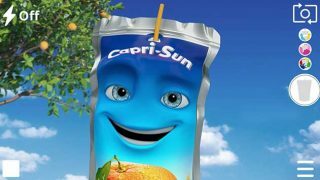 The soft drinks giant has unleashed a whole host of new products in the last month or so, including Soft Drinks Tax-exempt additions to its Capri-Sun, Fanta and Monster Energy ranges. You can read more about Fanta Grape Zero, Capri-Sun Cherry and Monster Energy Ultra Blue in the Product News section on page 23. The company’s range of light colas has been expanded with the launch of two new flavours. Diet Coke Twisted Strawberry has a tangy and exotic taste while Coca-Cola zero sugar Raspberry offers consumers a palette-pleasing fruity flavour. The launch will be backed by a £7m marketing campaign spanning out-of-home, digital and TV. More than two million consumers will have the opportunity to taste the new variants through sampling activity throughout the year. Adrian Troy, Marketing Director at Barr Soft Drinks, advises retailers to “ensure that they get the balance of categories right in their chillers, with the three biggest key drivers being Sports & Energy, Flavoured Carbs and Water” and re-iterates the importance of “offering shoppers all three variants of the Irn-Bru brand prominently to attract shoppers to the fixture”. Barr Soft Drinks says that recent retailer Epos data shows that by giving the total Irn-Bru brand more prominence in your store, all three variants will benefit and drive your total category sales. The Barr Family range is Scotland’s most popular range of flavours growing at +25% [IRI, Dec 2018]. Red Bull has added new flavour Coconut Berrry to its Editions range. This has a light, summery flavour profile, through an initial coconut taste, which blooms into a fruity berry finish that’s fresh, floral and creamy. It is packaged in a premium white 250ml can – a first from Red Bull. It is available in both Energy (plain and price-marked at £1.29) and Sugarfree (plain and £1.25 PMP) variants.